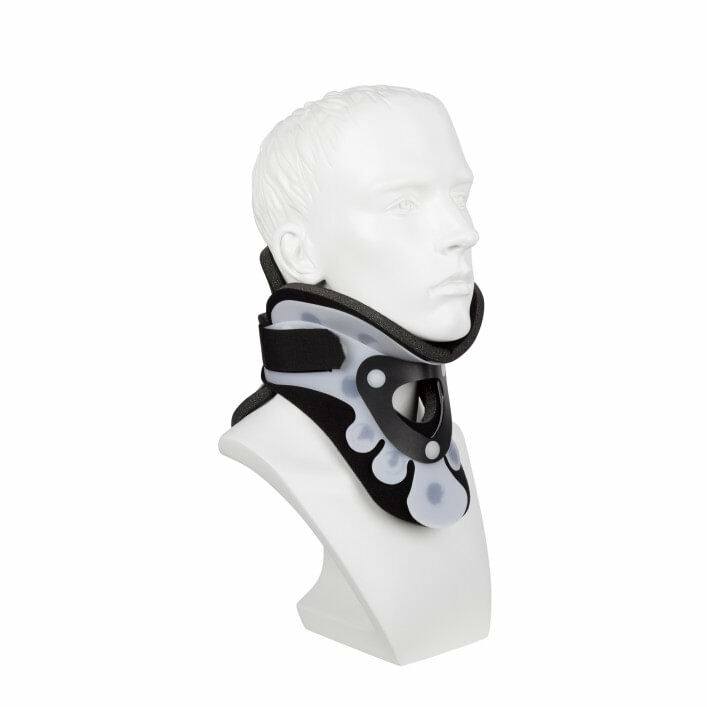 If you suffer from pain syndromes or injuries of the cervical spine the brace stabilizes and immobilizes the cervical spine. 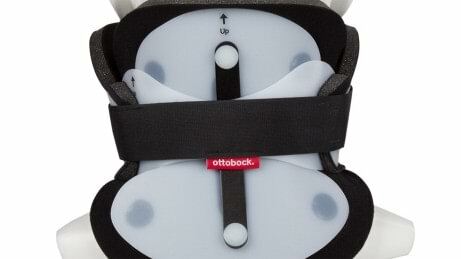 The soft foam liner is removable and, thus it provides an increased patient comfort. The occipital component has an aluminum spine element that allowing for customized contouring of cervical arch. Two piece design for easy donning. 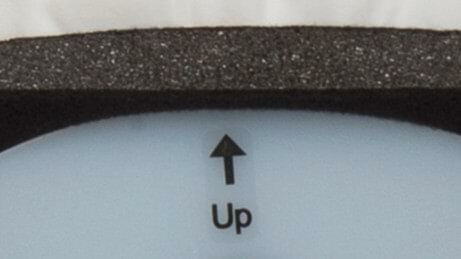 The hook and loop closure allows for an easy adjustment. The scalloped contoured diffusion tabs feature an integral thoracic extension. They ensure the distribution of pressure over a large area. A large trachea opening to be able to access the carotid pulse and minor tracheotomy. The two piece design as well as the hook and loop closures ensure a quick and easy donning. 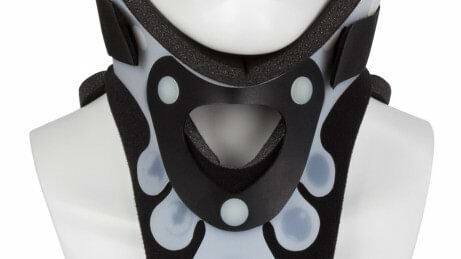 The scalloped contoured diffusion tabs with integral thoracic extension as well as the occipital component with aluminum spine element allow a customized adaptation and fit. The large trachea opening allows to access carotid pulse and minor tracheotomy. 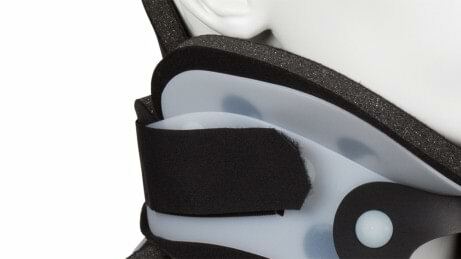 The foam liner is removable and washable ensuring an increased patient comfort.